Army Spec. 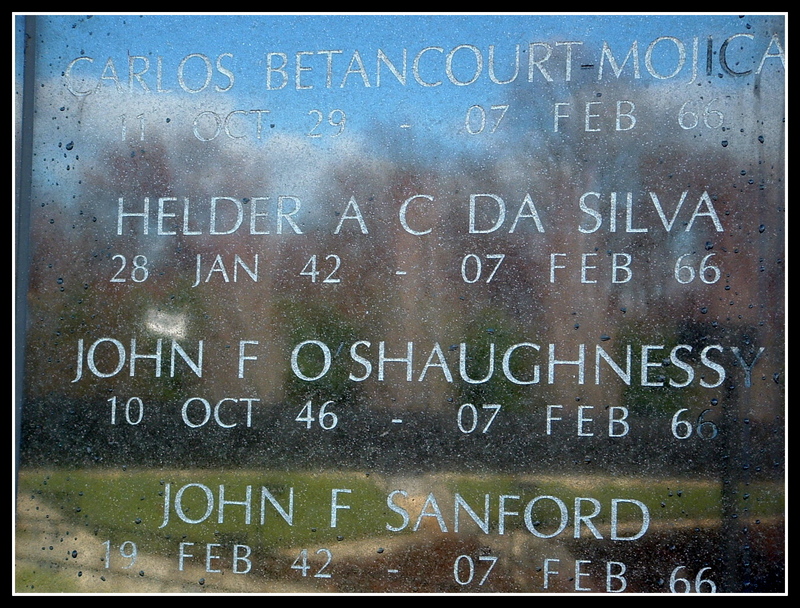 4 Helder Arthur C. Da Silva, 24, of Belleville, was killed in action on Feb. 7, 1966, in South Vietnam. 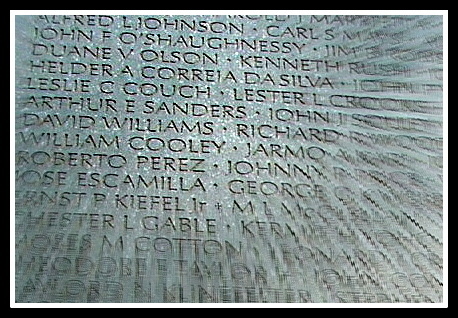 Da Silva began his tour of duty on Sept. 12, 1965. His service number is 036285328. Da Silva was married. 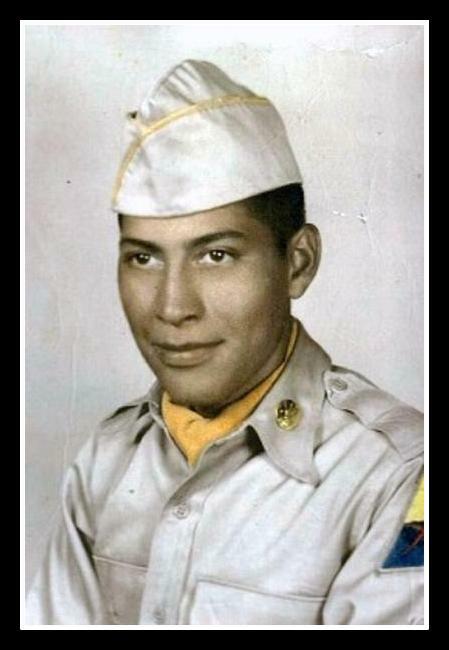 Da Silva was the first of eleven Belleville soldiers killed in Vietnam.